In case you haven't heard already, we are planning an Open DJ Event for Halloween. So, if you want to do a guest mix with PonyvilleFM alongside our resident performers, then now is your chance! If you want to apply, simply send us an example set that you've done. You can enter by messaging us on Twitter @PonyvilleFM, or by replying to this conversation on Reddit. - Your mix must be previously un-released. Last year's Halloween mix won't cut it. - Your music must be suitable for a PG-13 audience. Think 'no cursing'. - Non-pony music is allowed, but is not a requirement. - Your mix must be 30 or 60 minutes long - preferably 60 minutes if possible. If selected to play, your name will go up on our Halloween poster for this year, and you'll get a shout-out from us on Twitter before you go live. You'll also be in the company of like-minded individuals in our chat! Happy DJing, and Happy Halloween! Here's another one for the upcoming conventions schedule if you've not been keeping track. BUCK is one of the bigger annual UK Brony Conventions, running since 2012. They're returning in spring next year for more live music, panels and workshops for the fans. Last year, they had Dave Polsky, G. M. Berrow, Heather Brecke and other guests - the focus being on more of the creative aspects of the community. BUCK will be on the 9th-10th of April 2016 and is being held at EventCity in Manchester and instead of offering different tiers of tickets, are offering a modular-style system where you selectively buy the perks you wish to have for the weekend. BUCK are very insistent to remind us that the convention is in "April" and not "August", as is the norm with their convention. So do keep that in mind. Remember, April. April, yes? Not August. April. 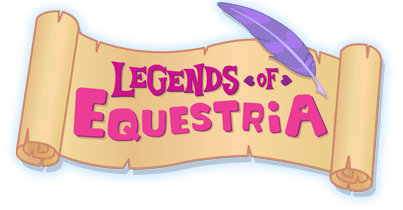 Midwest Bronyfest Announces Their 5th Annual My Little Pony Convention! 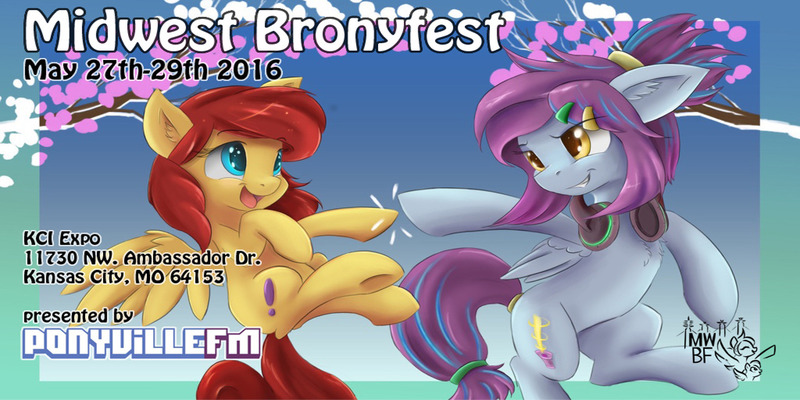 That’s right fillies and gentlecolts, after the huge success of our 4th year Midwest Bronyfest is back! We have so many amazing, new panels and events planned for 2016 and we promise it’s going to be the best year yet! This year we have a new location that is over double the space we’ve had in the past. The extra space will allow for more vendors, games and music for everyone to enjoy. We also have a ton of awesome activities for the foals including face painting, writing letters to the princesses, making your own pony ears and more! We can’t wait to see you all in may! Don’t forget to follow these links to stay up to date on MWBF16 news! Hey PonyvilleFM fans! Time for something a little bit different. 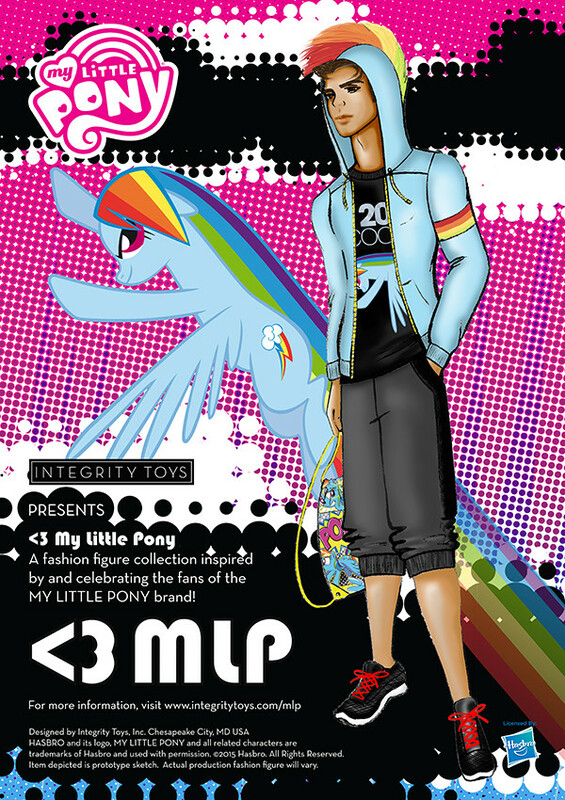 A company known as Integrity Toys is releasing a fashion figure collection series aimed at "high end" retail, inspired by and made to honor the fans of the MLP franchise. The figures, which will be done in 1:6 scale (approximately 12 inches tall) are scheduled for release around Winter 2015. Pricing hasn't been confirmed yet. Yep, it's that time again. 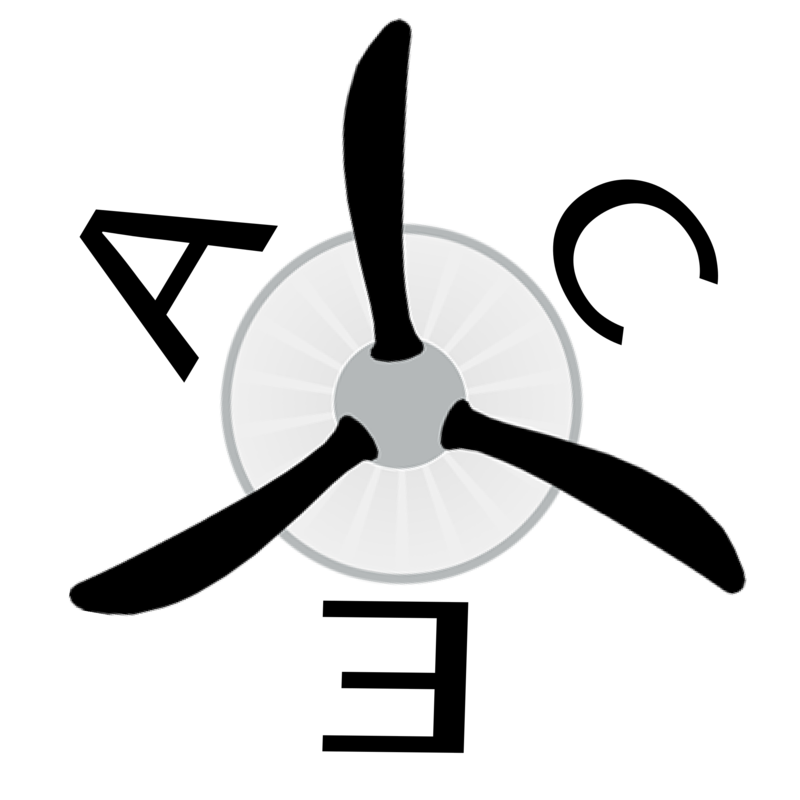 Another LoE open weekend is rapidly approaching, and guess which Pony-themed radio station is going to be spinning the DJ discs in Sugar Cane Corner? If you guessed anything other than "PonyvilleFM", then you guessed wrong! We've teamed up again with our friends from Legends of Equestria and over the LoE open weekend, we are going to be having a very busy radio schedule, with your favourite shows such as #Mixology, as well as other resident PVFM performers such as Sleepypony and Calcos. We'll even have a few familiar special guests performing, including Silva Hound and LecniK. Prepare for the train to take-off, because once it starts, it has no brakes and it isn't going to stop!